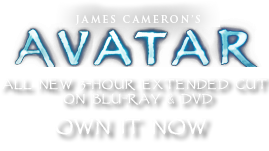 CARB Submachine Gun | Pandorapedia: The Official Guide to Pandora | Own AVATAR on Blu-ray & DVD Now! Used inside the wire by SEC Ops. Issued to pilots, vehicle drivers. Configuration Bullpup (action and ammo behind trigger). CARB base unit plus submachine gun barrel, foregrip with laser, scope. Weight 2.9 kilograms, 3.4 kilograms loaded.